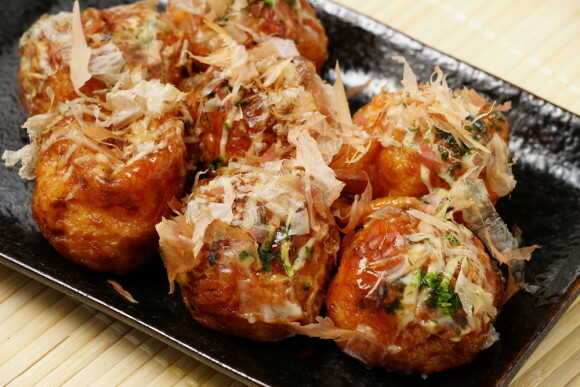 Takoyaki (octopus balls) is more fun when you make your own takoyaki in a way you like it. 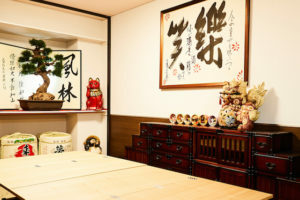 You will enjoy learning how to make takoyaki from scratch in a traditional Japanese kitchen by wearing Happi. When you’re in Osaka for a visit, one thing that you absolutely must experience is the traditional treat called takoyaki. This is a popular snack enjoyed by people of all ages. It’s made with little chunks of octopus tentacles that are mixed in with thin batter and cooked in a special griddle to give them their identifiable ball shape. They’re served with a variety of toppings that people can choose from, and everyone has their personal favorite. 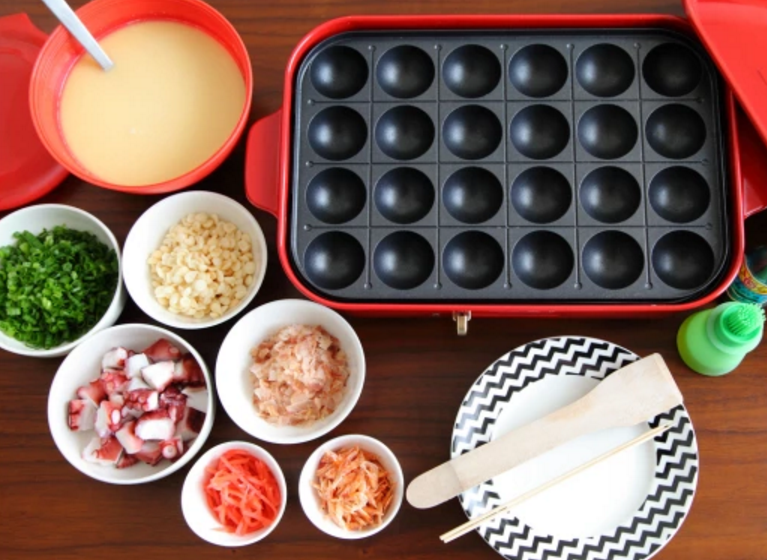 Not only is takoyaki a delicious treat, it is nearly as fun to create as it is good to eat! Pre-measured ingredients: dashi (base sauce), soy sauce, flour, eggs, pre-cut pieces of octopus tentacles, toppings, takoyaki sauce (a condensed soy sauce with special seasonings), mayonnaise, ground seaweed, bonito flakes, and more! Friendly staff is also available, and are more than happy to answer all of your questions and help you as you prepare your very own takoyaki. 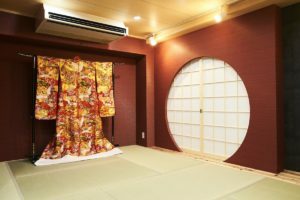 This is one bit of Japanese culture that everyone should have a chance to enjoy! 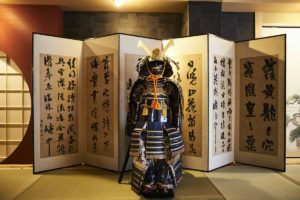 Learning about a country through cultural workshops and activities will give you a better understanding of our intricate history, valued social principals and holistic way of life. 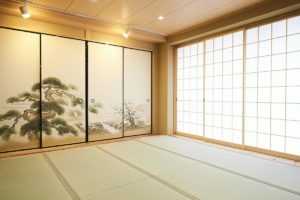 By learning about Japan and its people through activities lessons such as tea ceremony, kimono dressing, Japanese cooking and the life of a samurai, you will be immersed in different perspectives and approaches that are unique to this country. Maikoya offers you opportunities to understand this culture through local instructors and guides. There is no better way to learn about a new place from the viewpoints of those who grew up and live in this amazing country. What better way to spend a day than learning a traditional, beautiful new activity with a knowledgeable tutor in a picturesque setting? 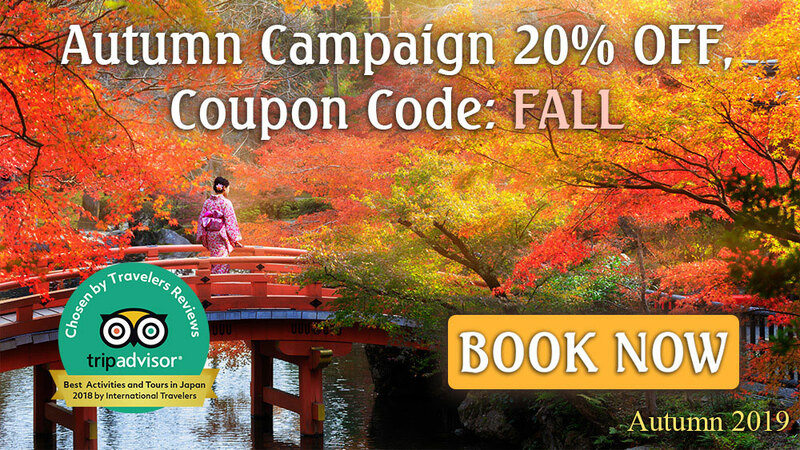 You wouldn’t find friendlier people to help you experience Japan in all its splendor.